To achieve breakthrough results, it’s important to think about communication in a new way. Unified communications (UC) is not so much a system as it is a way of thinking about the impact of the next generation of communications capabilities on businesses large and small. 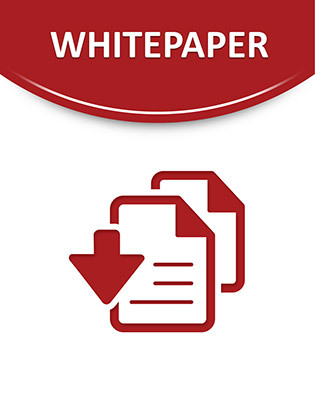 This white paper uncovers how to understand the benefits of UC in your organization, identify the preferred modes and means of communications, and then how to use that criterion as a guide to find the best UC solution for your needs.